When someone suffers from depression it can affect every aspect of their life from their family, their relationships and especially their performance at work. Going to work requires the kind of energy and focus that can be difficult to tap into when you are coping with depression. Someone with very severe depression may find it hard to even make it to work every day, let alone deal with the stress of completing their daily tasks. Even though it may be challenging, it is possible to work full time job while still managing the symptoms of depression. People who have been diagnosed with depression need to learn coping strategies that can help minimize their symptoms so that they can function well at work. As long as your job is not causing or contributing to your depression, you can still keep your position and remain a good employee in spite of your mental health issues. If you are not sure if depression is really affecting your ability to work there may be certain signs that indicate you are experiencing symptoms on the job. People who feel depressed at work may be tired all the time and have trouble focusing on the tasks that they need to complete. 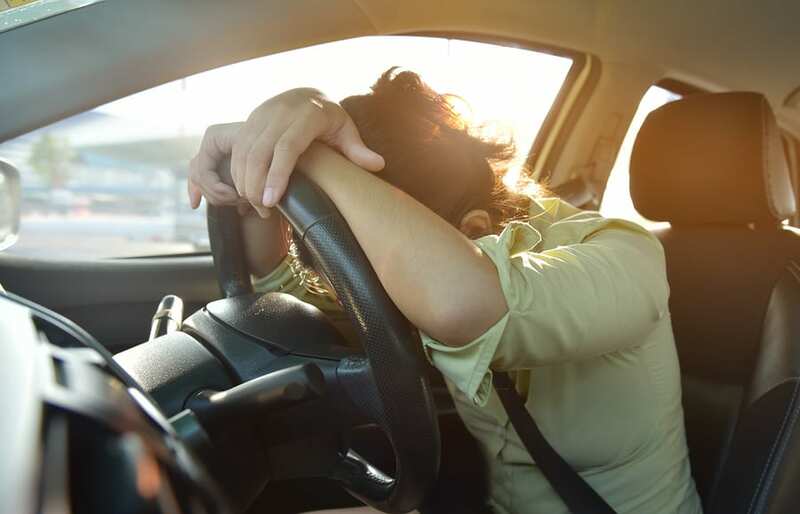 They may feel exhausted by their daily work routine and have trouble waking up in the morning every day to make it to work on time. Someone with depression may find it hard to be social and interact with their co-workers. They may feel more inclined to shut the door to their office or take frequent trips to the restroom to avoid having to talk with other employees. It may be harder for them to cooperate on group projects because it requires too much effort to engage with co-workers. Experiencing depression at work may mean you have low morale and lower productivity than normal. You may find it difficult to maintain a positive attitude about what you are doing and feel resentful when you are given more work. You may feel unmotivated or too stressed out to meet deadlines on time as it takes you longer to complete tasks and you frequently call out sick. If you have symptoms of severe depression and it has been affecting your ability to work then it may be time to seek treatment. For those who have never seen a professional regarding their issues of depression, finding a personal therapist or even a treatment program may be the best option. Depression is a serious mental health issue that requires quality care and attention in order to recover. Depending on your personal situation and the severity of your illness you may consider taking some time off work to focus on recovering from your symptoms. An inpatient program will be greatly beneficial for reducing your depression and helping you learn to develop effective coping strategies to manage the mental illness. However, not everyone can afford to take time off work and it may be necessary to try an outpatient program so that you can still maintain your routine and receive steady income. Whether you decide to take time off work or to continue going for financial reasons it is important to stay focused on a treatment plan. Your therapist or recovery treatment method will provide you with strategies to help you cope with your depression and they can also give you valuable advice about how to handle work situations that make you feel stressed or unhappy. You will be learning new ways to deal with your emotions which over time will make work much easier. When you go to work it may seem overwhelming but there are ways that you can make the situation easier. Your daily work routine will seem less stressful if you take the time to meditate and take care of yourself mentally and physically. Get plenty of sleep, eat healthy and exercise so that you can be more focused and energized throughout the day. If you are still struggling with having to interact with your coworkers, try to find the person you feel most comfortable with and catch up with them from time to time. You don’t have to be a social butterfly at work if you don’t feel up to it but humans are social beings that need to experience connection. Even just having one friend or someone you are friendly with at work can make the day more bearable. As you go through treatment you may learn how to anticipate job triggers and understand how to deal with them. If you are struggling with getting through the work day because of depression then find a therapist or treatment program as soon as possible to get help. Research shows that PEMF can help with depression.